Travel theme: Tilted | So where's the snow? Nine Barrows Down, Dorset. 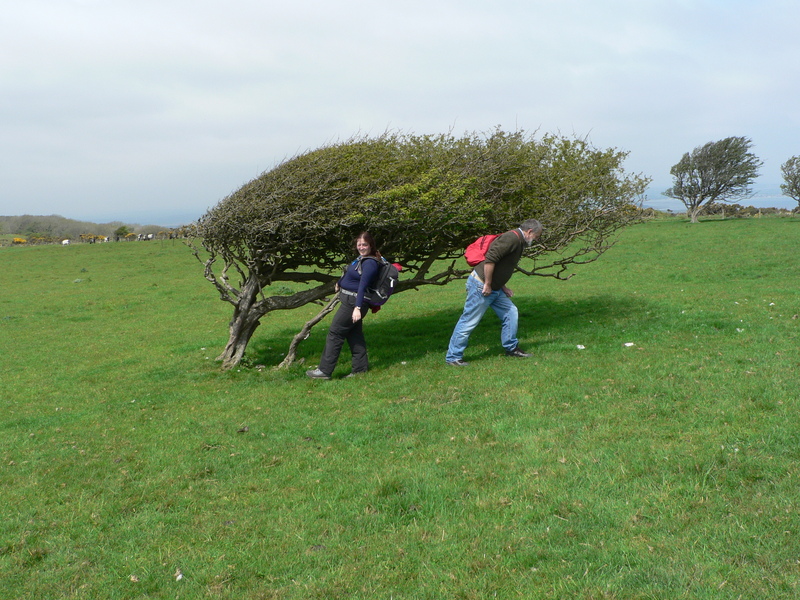 A windswept tree that has tilted against the prevailing wind. Was very windy too, note the demonstrators!!!!!!!!!!! Categories: Travel theme | Tags: Travel theme. Tilted | Permalink. Very funny! Great photo for the theme.